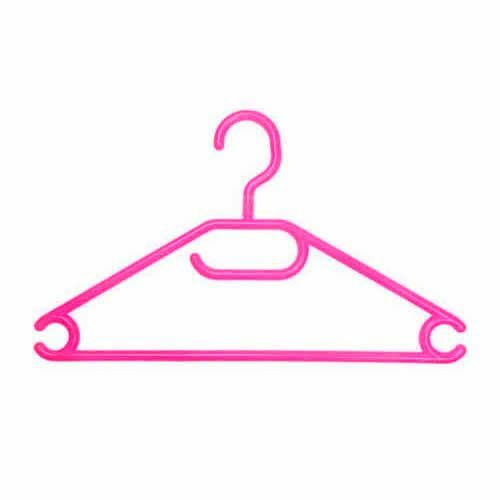 Childrens Swivel Hook Polypropylene Hangers with tie / belt bar & end loops. The swivel hook is really useful for hanging on the back of the door. 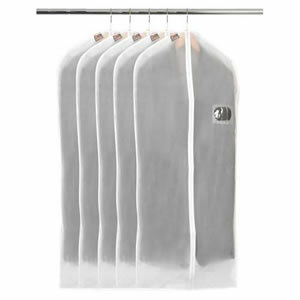 Sold in packs of 10 hangers.